Despite increasing recognition of the need for new protections across the world, there is still a lack of legal and institutional frameworks, processes, and infrastructure. Even countries with data protection laws often lack effective implementation and enforcement or have not updated their legislation to address current uses (and abuses) of personal data. 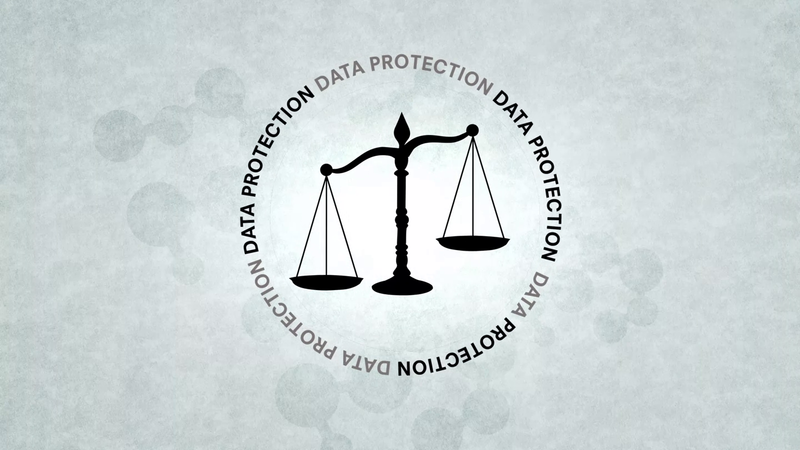 We must compel governments to promote and respect the highest data protection standards. Civil society organisations are needed to engage in these policy processes. Our experience has shown that when civil society is involved, the process is more inclusive, open and richer. With this objective in mind, PI has developed a guide for civil society. This is a tool for analysing proposed data protection law and assessing existing legislation to identify any shortcomings. It also provides the basis to advocate for comprehensive, enforceable data protection laws to hold the public and private sector accountable. Please reach out to us via social media or email if you have any feedback on the guide. To keep in touch with our advocacy work on data protection, sign up to our mailing list!